A list of plants found here are the infamous Nepenthes rajah; the world’s largest pitcher plant, Nepenthes x sukaibiensis; a natural cross-hybrid between Nepenthes lowii and Nepenthes burbidgae and the enigmatic Paphiopedilum rothschildianum (Rothschild slipper orchid) one of the rarest orchids in the world. 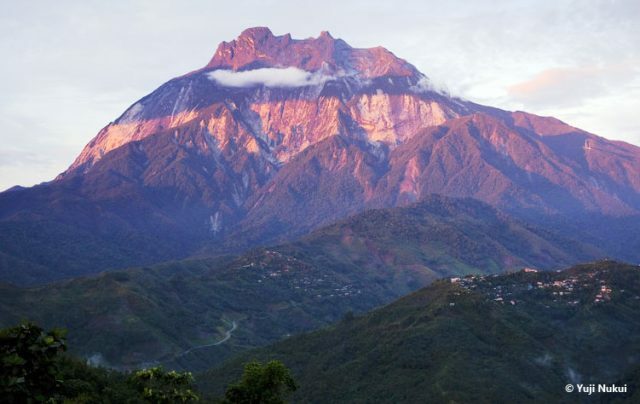 The main attraction at the Park is none other than the majestic Mount Kinabalu, one of the highest mountains in South East Asia standing at 4095.2 metres. 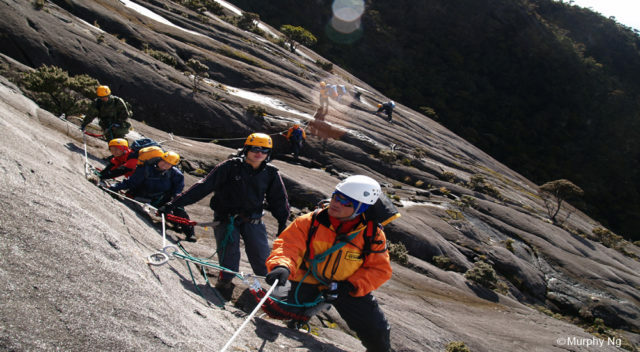 Apart from traditional mountain climbing, visitors can also experience the Mountain Torq, the world’s highest and Asia’s first Via Ferrata or ‘iron road’ at 3,200m to 3,800m above sea level. 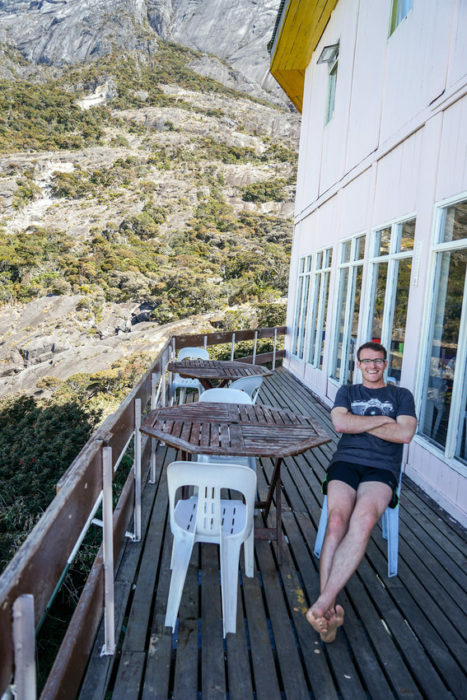 To those who are more adventurous, there are other mountain activities such as Alpine Rock Climbing, Paragliding and also mountain expedition. 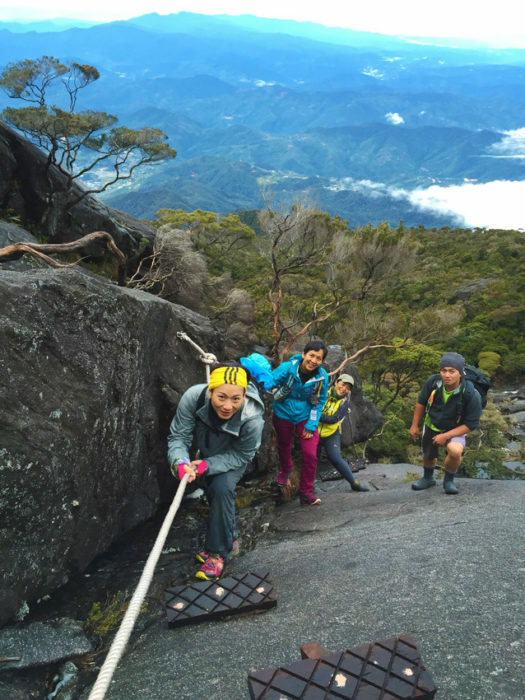 Now there are now 2 picturesque trails to the summit, Ranau Trail and Kota Belud trail. 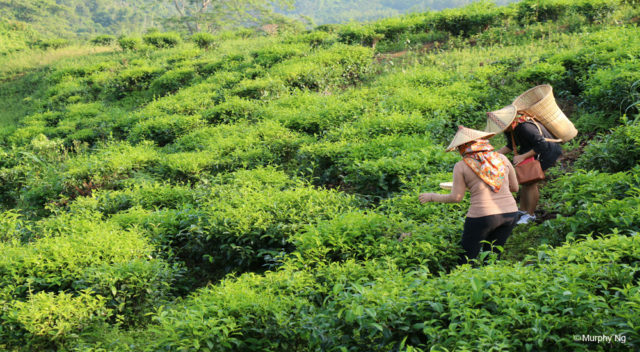 The trails will take climbers from Panar Laban (previously known as Laban Rata) at 3,272m to Sayat Sayat (3,668m). And then continue on to the summit trail to Low’s Peak at 4,095.2m. 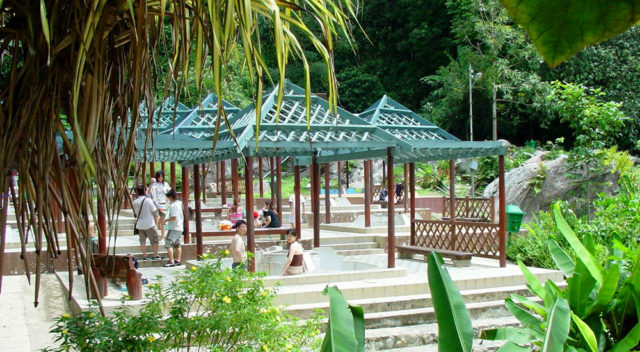 (Note: Both Kota Belud trail and Ranau are new routes to Sayat Sayat, the route from Sayat Sayat to summit is the same route used previously). The new trails may be more challenging than the previous trail, but climbers will be rewarded with breathtaking views along the way. 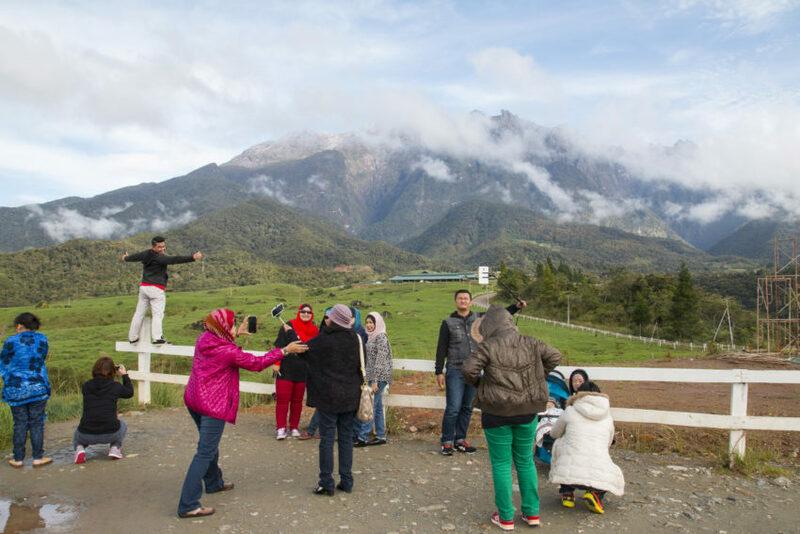 Surrounding the Kinabalu Park is a multitude of natural attractions and enjoyable activities such as mountain biking, golf, birding, farm tours, canopy walk and of course photography! A good vacation is never without some must-have essentials. 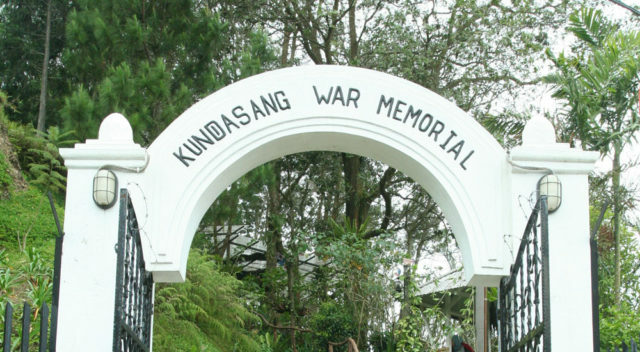 As Kinabalu Park is located in a hilly area, it is best to pack up warm clothing and gloves to ward off the cold. 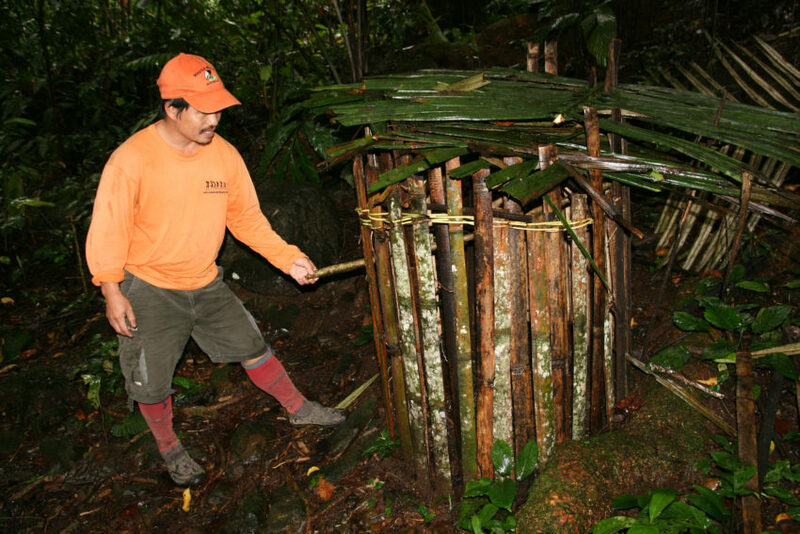 Also, don’t forget to bring a highly water resistant knapsack and a raincoat in case it rains. 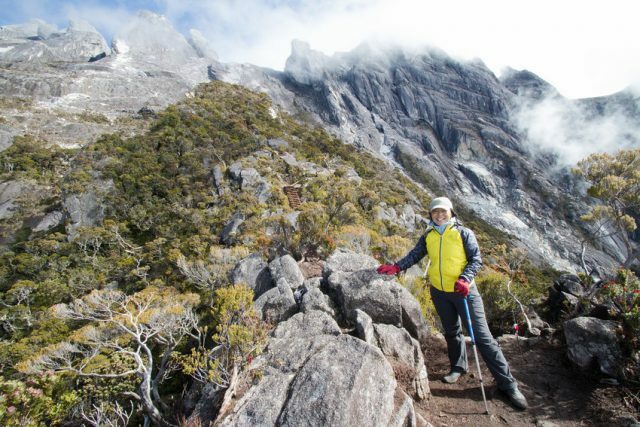 The rough terrains of Mount Kinabalu require its ambitious to-be conquerors to have comfortable walking/ tracking shoes with them. Last but not least, be well prepared with energy snacks e.g. chocolate, nuts, glucose sweets and a water bottle for fuel and hydration. As a safety recommendation, bring along a torch light in case one gets lost at night. Important notice : Mt. 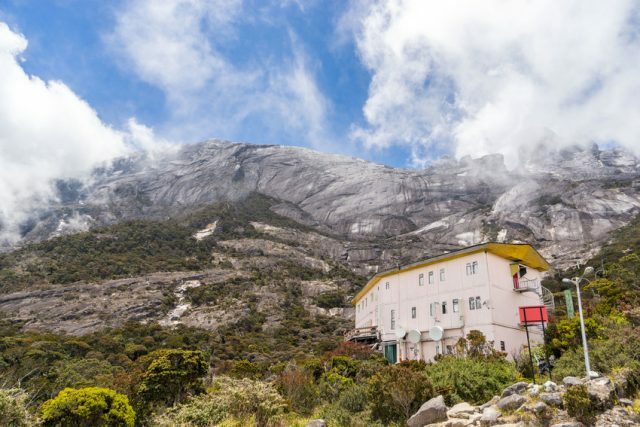 Kinabalu is a popular destination, visitors who wish to climb Mount Kinabalu are advised to make reservations 6 months in advance to avoid dissappointment. 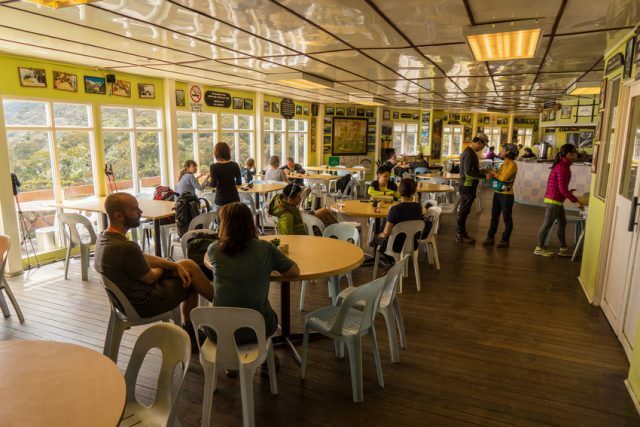 The number of climbers is limited to 135pax daily.